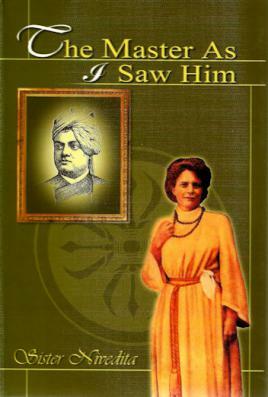 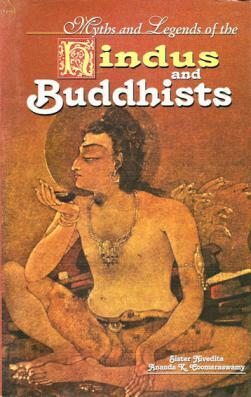 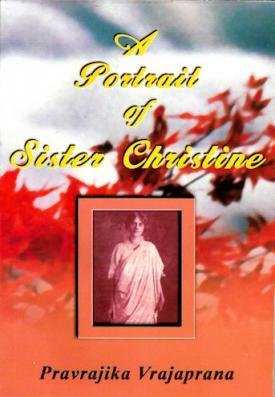 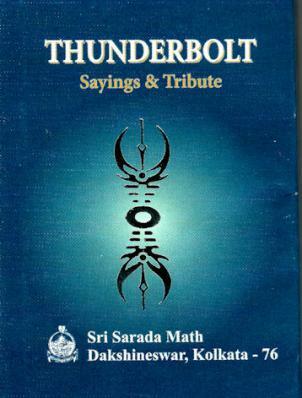 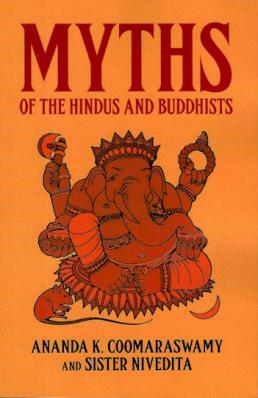 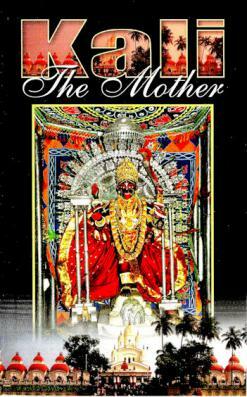 Margaret Elizabeth Noble was a teacher living in London when she first encountered Swami Vivekananda, whose words, "came as living water to men perishing of thirst." 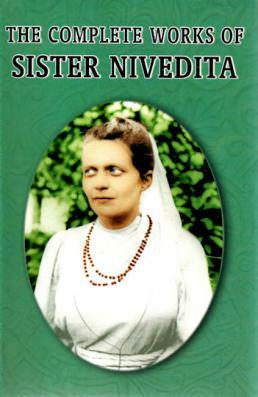 A little over two years later, Margaret arrived in Calcutta and was initiated into Brahmacharya by Swami Vivekananda and given the name: Nivedita, the dedicated. 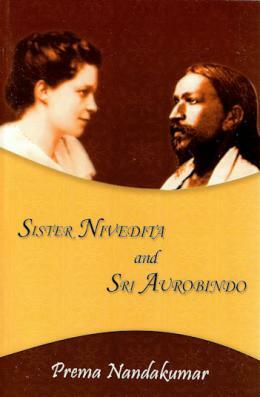 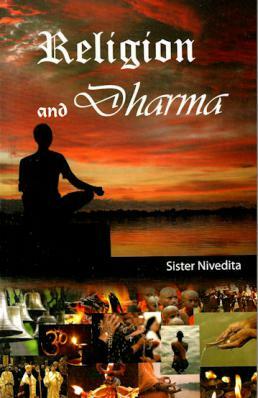 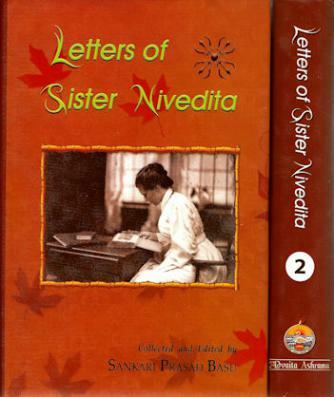 Working tirelessly for India, and especially it's women, Sister Nivedita nevertheless found time to make deep studies of Indian literature, philosophy, mythology, culture and history.